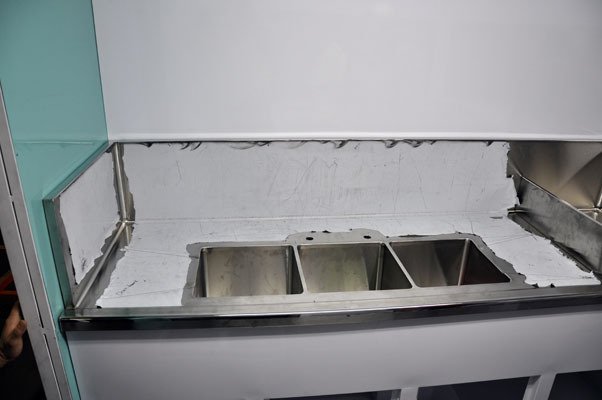 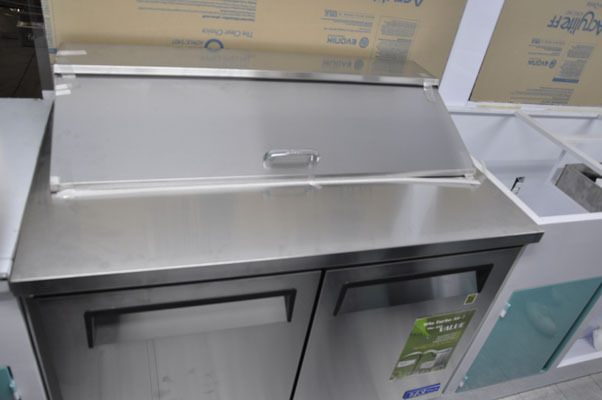 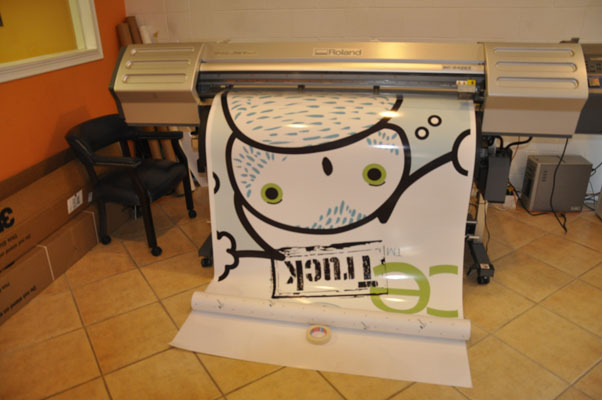 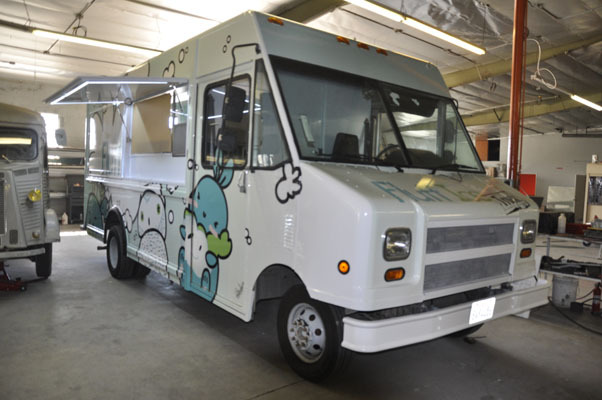 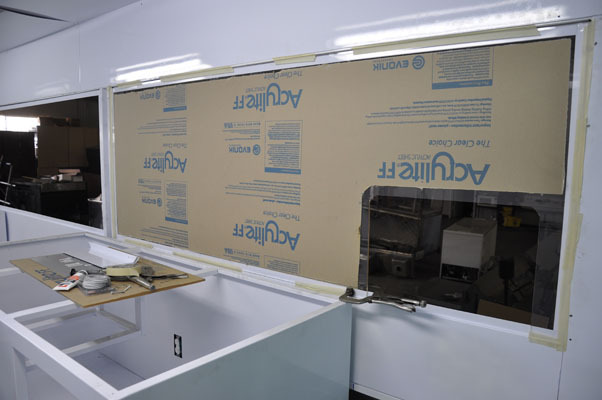 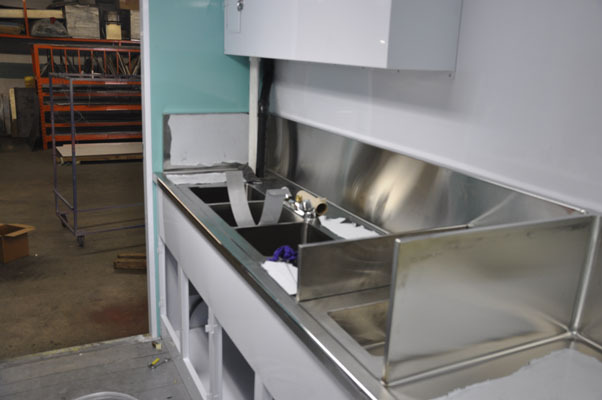 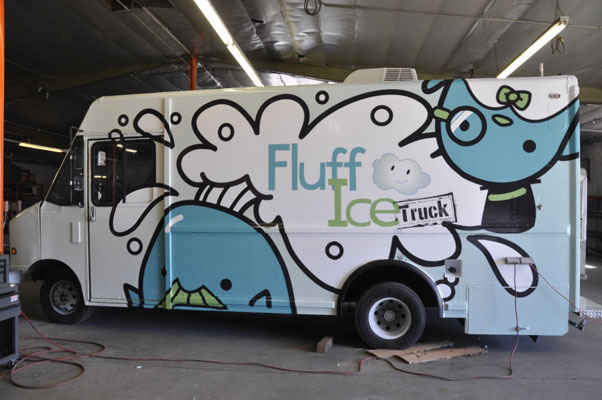 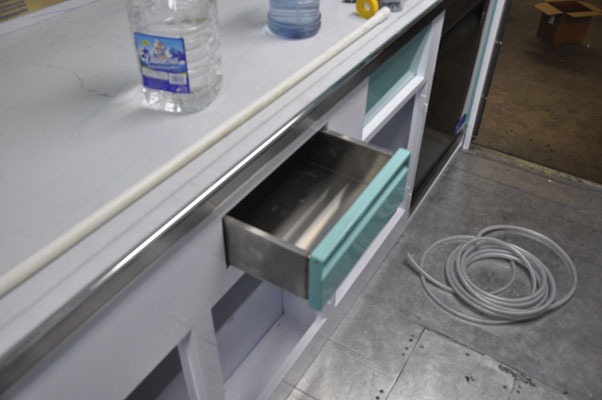 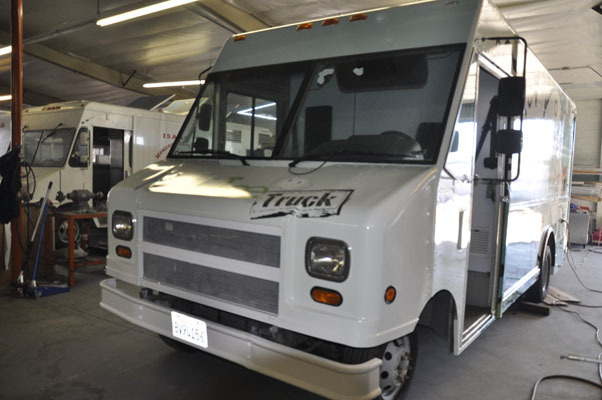 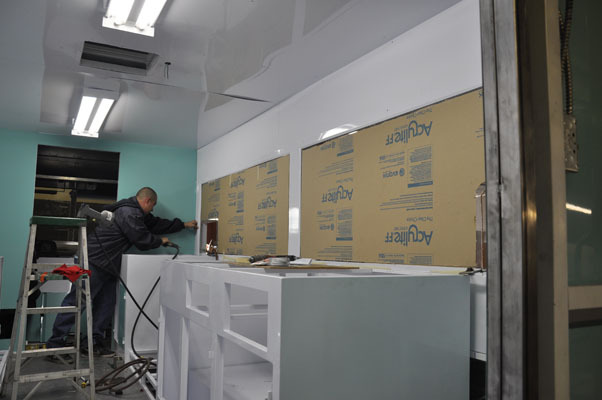 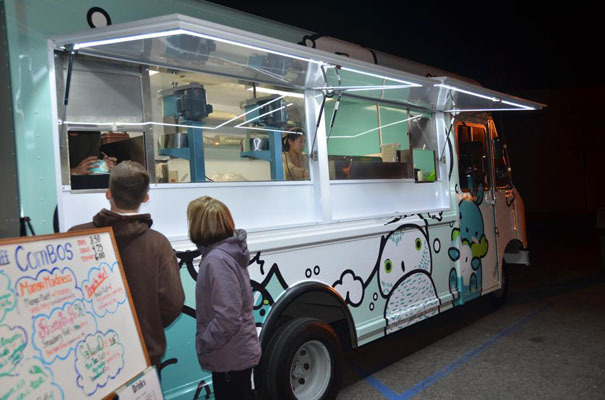 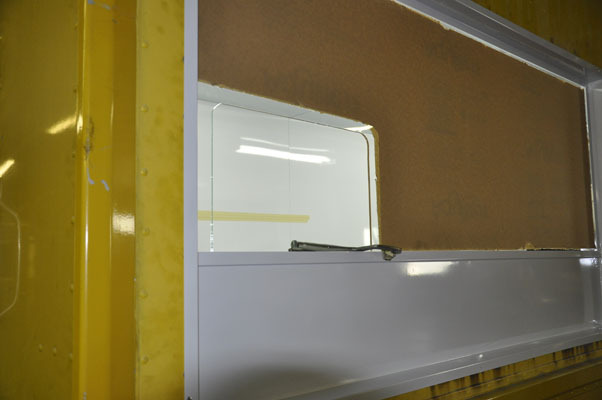 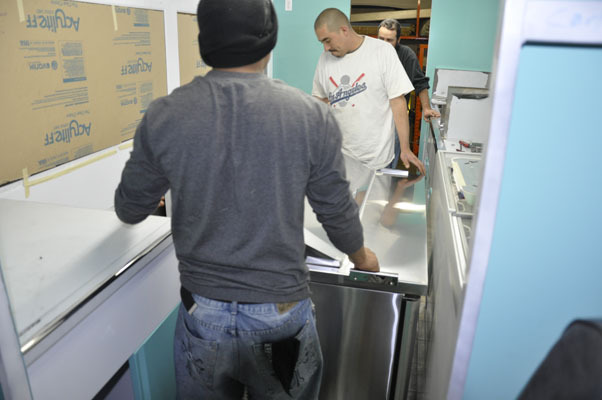 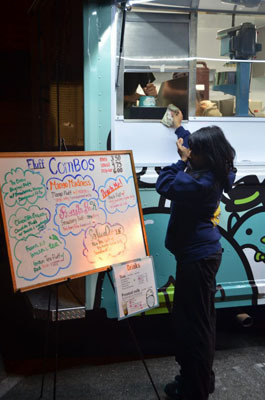 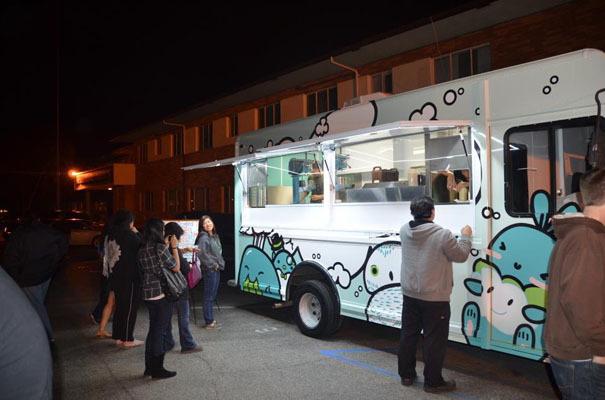 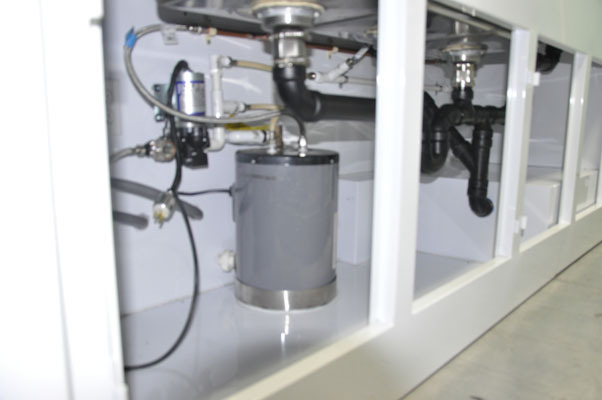 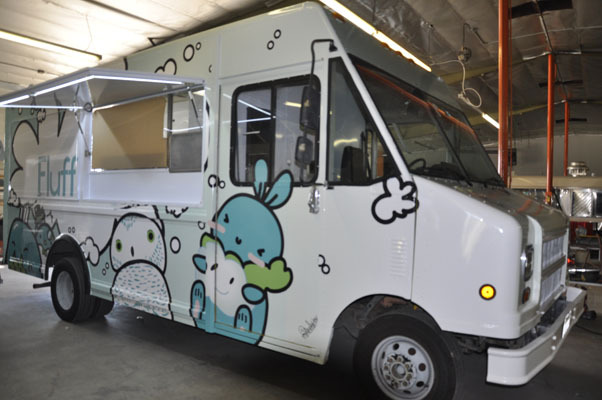 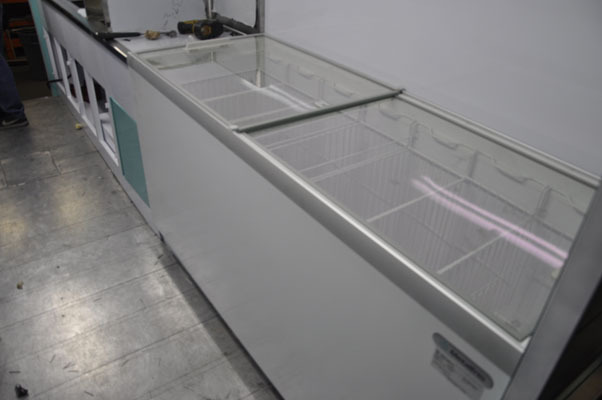 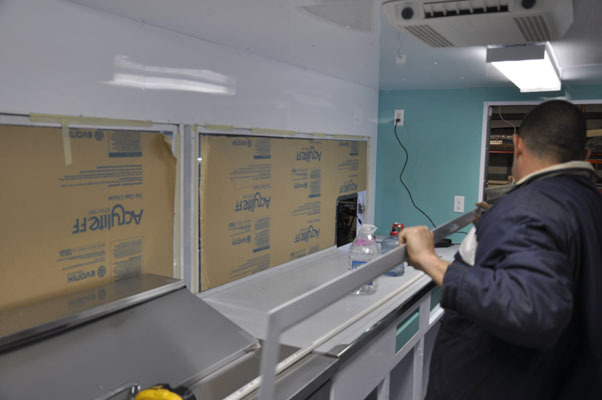 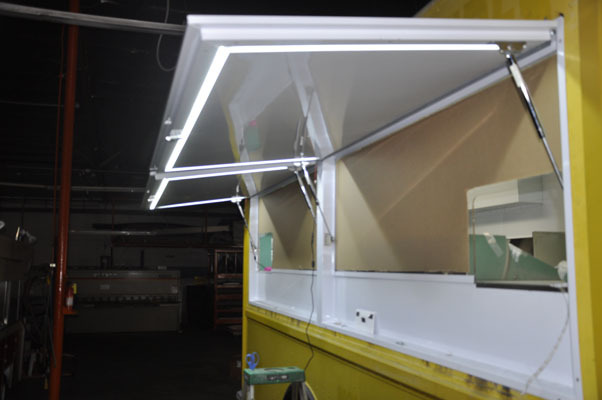 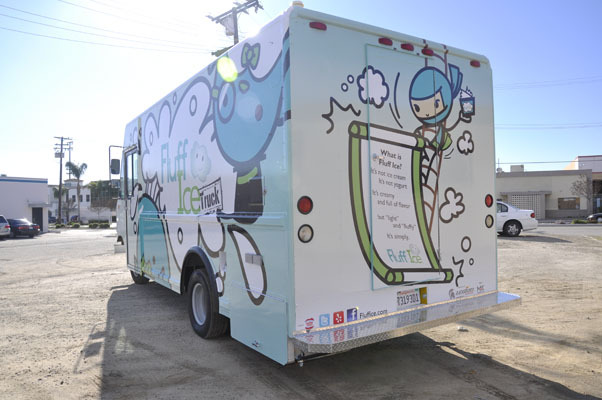 With a mobile food truck Fluff Ice is able to sell their product on the go! 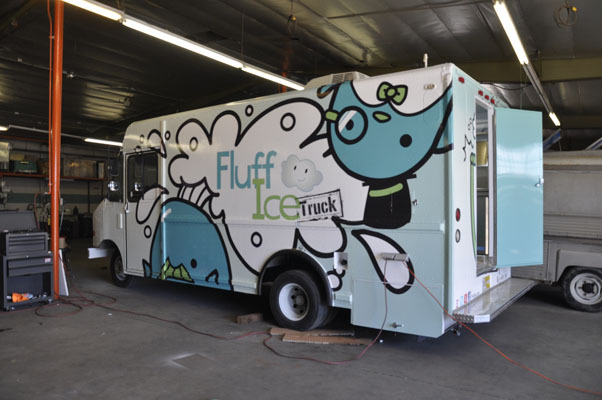 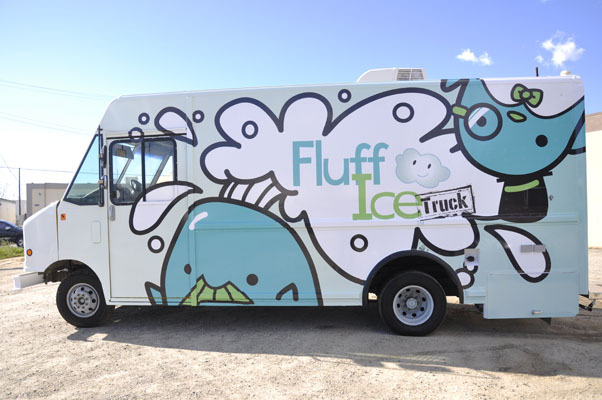 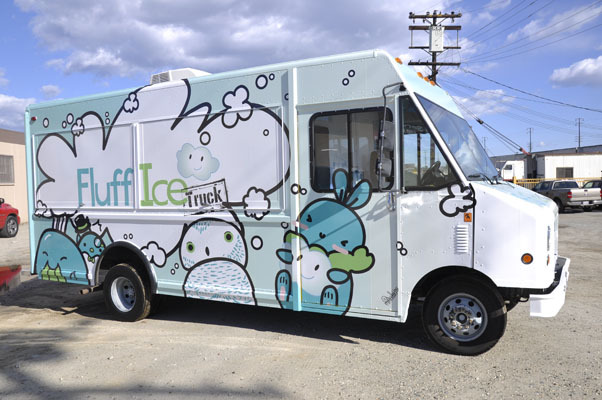 Attending huge festivals, events and corporate meetings, the Fluff Ice Truck is a welcomed sight at any event! 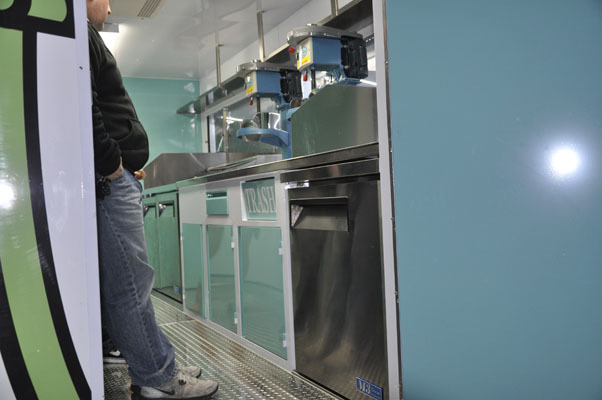 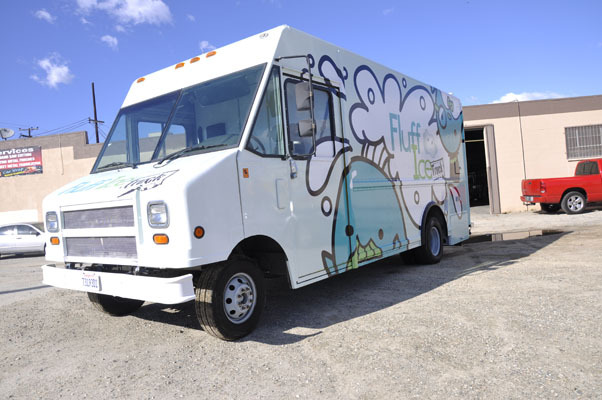 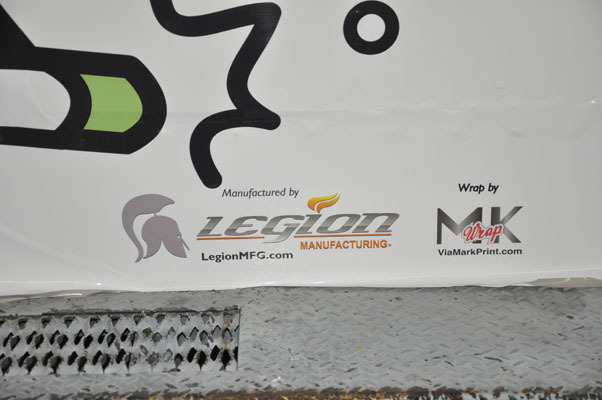 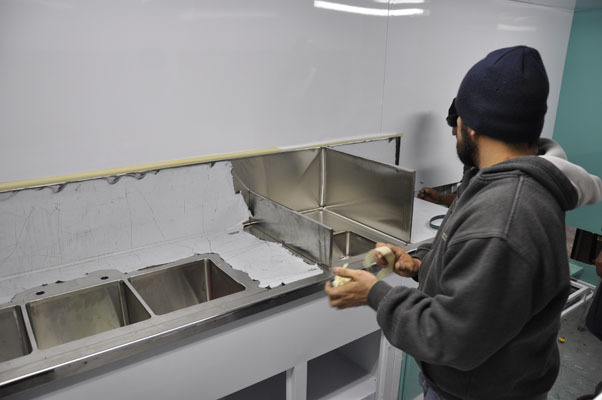 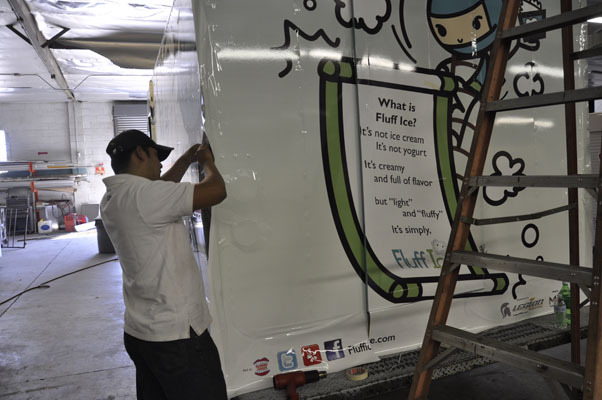 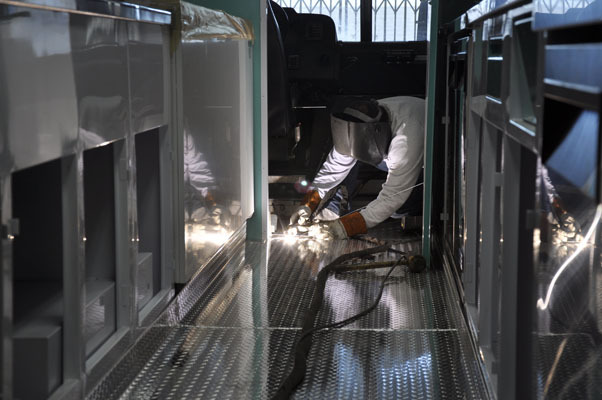 With their own unique twist on gelato style shaved ice, Fluff Ice has become one of the most recognizable and successful trucks in the industry.